Want to learn how to letter? Not sure where to get started? Or, have you started lettering, but can't figure out how to make your pen work look like the pieces on Instagram or Pinterest? 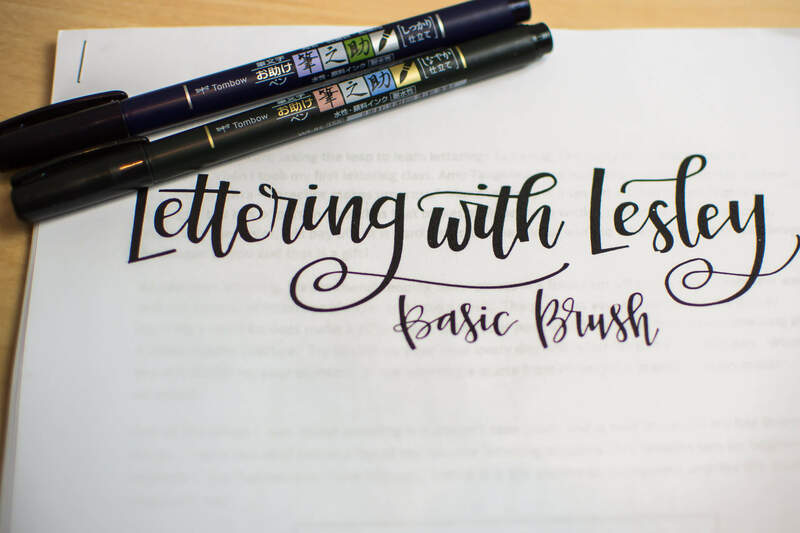 Join me for beginner's hand lettering as we learn basic brush. I will teach you everything you need to know to get started - from how to hold your pen, practice techniques, and a few fancy pen tricks. Together, we will work through a basic brush uppercase alphabet and lowercase alphabet. Plus, we will connect letters into words and get you started on your lettering journey. After we master the letters and their shapes, I will show you a few tips and tricks to take your lettering from blah to bam! Ready to take a class? I am currently scheduled to teach at Art Creations, The Chattery, The Crafty Social, Scrappin' In the City, and Smart and Becker. I also teach private and small group lessons by request! 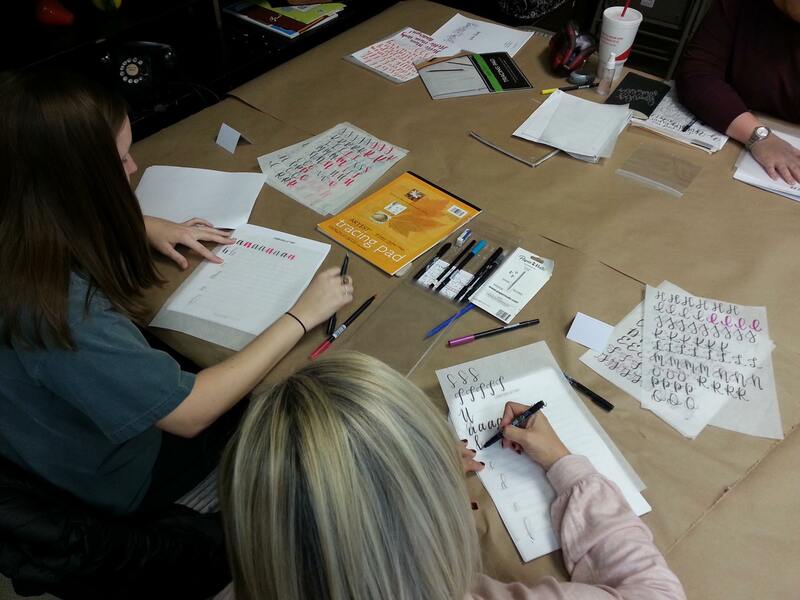 March 14 - Beginning Hand Lettering at Alydots - SOLD OUT! April 12-13 - Pinner's Conference! Use code LETTERING for 10% off your ticket price! Other dates are to be announced! Have a group and a date in mind? I do private classes too. Send me an email at lesley@letteringwithlesley.com to check for availability and pricing details!